Paris is a beautiful city, and sometimes, one of the best ways to experience a place full of so much life and culture is to take a tour, as a Parisian, is to take one of the may casual tours. We are not talking about seeing the famous tourist attractions, but looking around this amazing city, and finding our gems. Taking a tour can expose you to places you might never come across on your own. For starters, if you don’t like the idea of guided tours, you can take one of the many bike tours in the city. Going from place to place and swapping bikes you as you proceed along the route. The strength of this approach is that you get to follow a tour at your own time and pace. 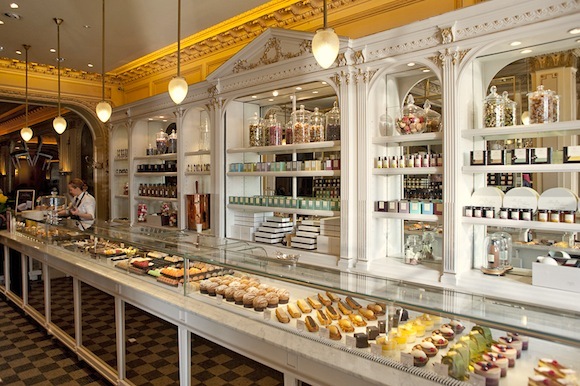 For the gastronomically inclined, you get an endless choice of food tours that cover the main features of French cuisine: cafes, pastry, gourmet food, and fine dining. If you feel like a bit of history, you might end up at Angelina Tea House, sipping one of the best hot chocolates you will ever taste. Choose one that covers the kind of food you want to experience. Another way to see the city is from up above. The tour takes you Versailles where you will fly over the Seine, Bois de Boulogne, and the incredible palace before landing at your destination for some refreshments and photographs. Whatever you want to see or experience, you will find a tour that fits your needs.